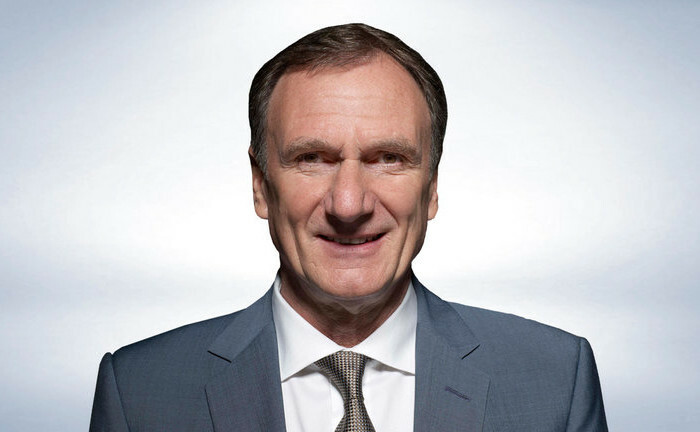 Nugent Patron and LFC legend Phil Thompson hosts our annual Golf Classic at Houghwood Golf, Billinge. Book your team of 4 now and challenge Phil on the golf course. 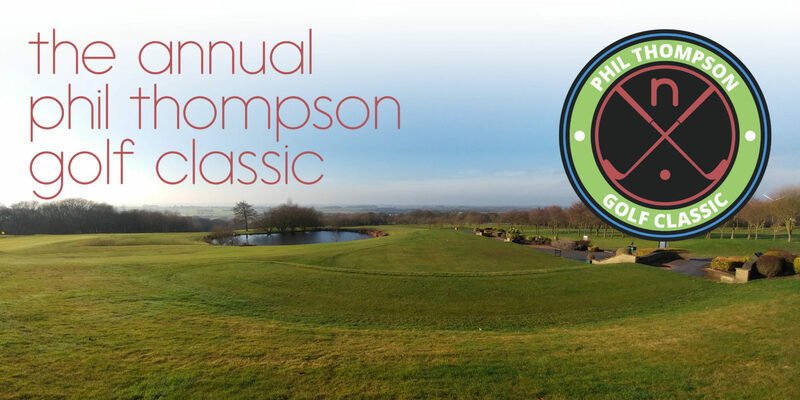 Why not become a Golf Classic Headline Sponsor? As a headline sponsor of Phil Thompson Golf Day 2017 you will benefit from a host of brand placement opportunities before, during and after the event giving you multi-level exposure online, on site and in the media. Headline brand placement across all media, print, Web, social, displays, programmes, press, video. Exclusive announcement of sponsorship, across all press and PR including feature in regional lifestyle media where possible. Your support will go towards helping children and adults in need.